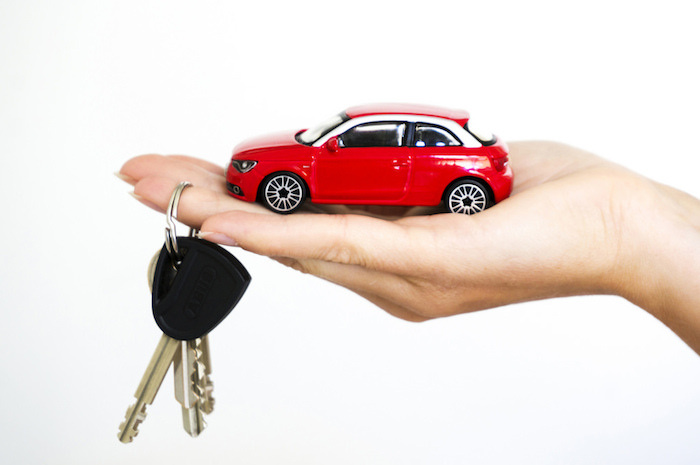 The cost of buying a car is just the beginning – just as important is factoring in how much it will cost to run the car. A less expensive car can end up looking, well, expensive, and what may look like an expensive purchase can end up being a lot less expensive than the alternatives 3-4 years down the track. Car clubs like the NRMA regularly track car ownership costs for different models and generally take into account a range of factors that can be broken down into three types – standing costs, fixed costs and variable costs. Standing costs are essentially those costs that are part and parcel of car ownership but are otherwise invisible, until you have to sell. These are the costs of depreciation – the difference between the price you pay and the sale price you get when you sell the car, and what’s called ‘opportunity interest’, which is a notional figure representing the loss of interest payments on the money you would otherwise have had (earning interest, we assume) if you hadn’t bought the car with it! These are regulatory and related costs you have to pay if you want to be able to drive the car on public roads, such as vehicle registration and CTP insurance. Basically anything else, such as fuel, oil and other consumables and maintenance and repairs to the vehicle. Once all of these types of costs have been assessed, it is very interesting to see the variations between different makes and models of cars and also between the types of cars. In NRMA’s analysis of vehicle running costs in 2015 they highlighted the huge difference in running costs between the Hyundai i20, coming in at just $95 a week and the Lexus LS460 F-Sport V8, costing more than 10 times that at $1090 a week. Among the thriftiest cars identified by the NRMA there were still huge running costs differences between different types of cars – interestingly ‘light cars’ such as the Hyundai i20 mentioned above are less expensive to run than ‘micro cars’ like the Mitsubishi Mirage, and even the most frugal ‘hot sedan-wagon over $100K’ – the Audi S4 3.0 TFSi Quattro – will cost you $569 per week to run. All figures calculated by the NRMA are for privately owned cars in NSW and based on an annual 15,000 kms travelled every year over a five year period. And, according to recent data from the ABS, the cost of running a car has continued to climb over the past 10 years, increasing by 5.2% since 2006, even though fuel is 9% cheaper than it was then, and cars are overall nearly 10% less expensive than they used to be. The main reason for the cost increase is the cost of spare parts going up 27%, cost of maintenance and repairs going up 24% and ‘other vehicle costs’ (eg registration, licence, tolls) going up a whopping 65% over the period. But there is some good news! Although car insurance costs have gone up, the costs of car loans have gone down significantly, helped by falling interest rates. Today it is $1,300 less expensive to arrange a five year car loan on a $20,000 vehicle than it was 10 years ago. ASIC has recently launched an app to help car buyers make the right decision – called MoneySmart Cars, it helps users work out the total costs involved in buying a car, including running costs. It might be worth downloading if you’re just about to buy a car. And then come to us to arrange the finance!